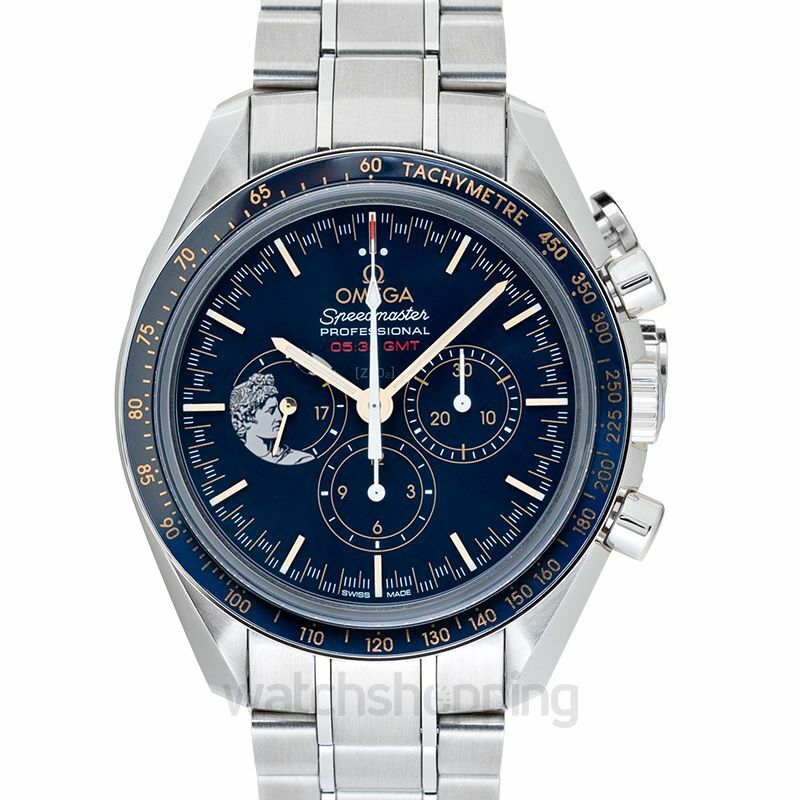 The Speedmaster Moonwatch by Omega is a great masterpiece. It is sure to awe you with its polished blue ceramic dial and the yellow gold index markers. 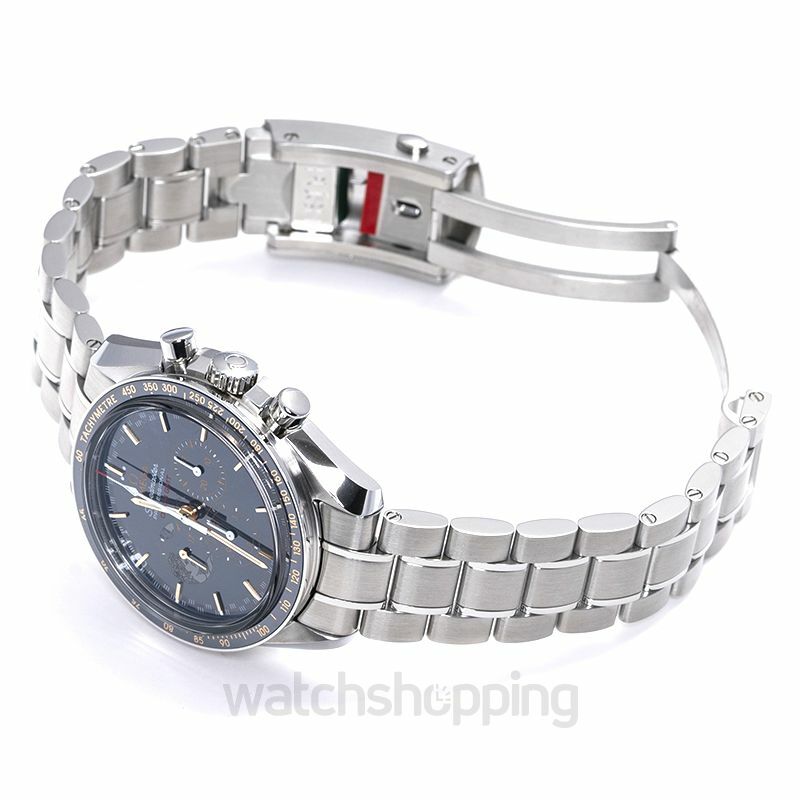 The bezel of the watch is a Tachymeter with a blue hue to match the dial. 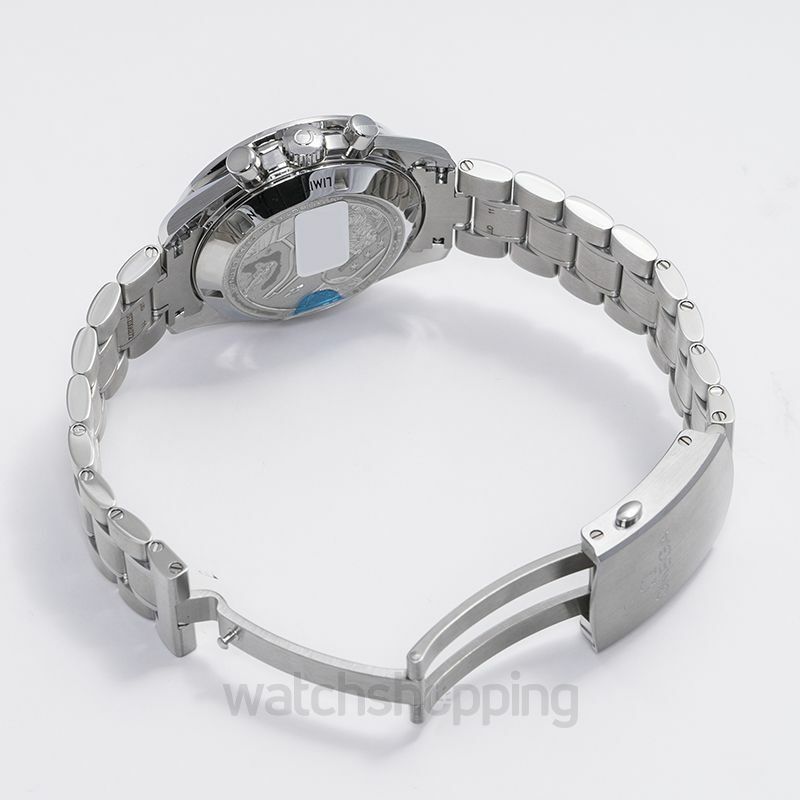 The bracelet is crafted from stainless steel. 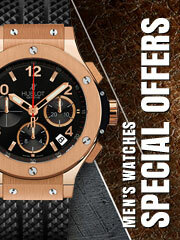 The watch is powered by a high caliber in house movement that ensures the perfect functioning of the watch. 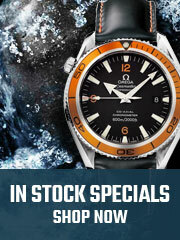 The dial is covered with a scratch-proof sapphire crystal protecting the watch from wear and tear.